Nakata, T. (in press). Does repeated practice make perfect? The effects of within-session repeated retrieval on second language vocabulary learning. 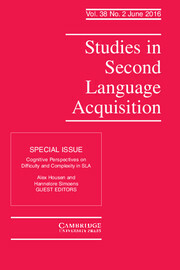 Studies in Second Language Acquisition.